Raphael Bossong is a lecturer at the Europe University Viadrina and affiliated with the Institute for Peace Research and Security Policy, Hamburg. His research focuses on European crisis management, transnational networks and the extension of risk or security governance across modern societies. His recent publications include “European civil security governance” (2015, Palgrave) and “EU Borders and Shifting Internal Security: Technology, Externalisation and Accountability” (2016, Springer). Currently, he also works on a project about biometric borders for the EU Fundamental Rights Agency. 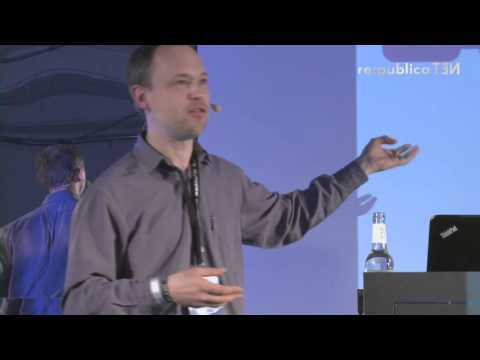 re:publica 2016 - Data or Razor Wire: What controls Migrant Bodies? Data or Razor Wire: What controls Migrant Bodies?